Gionee Chairman and CEO Liu Lirong has admitted to gambling away at least 1 billion Yuan ($144 mn). 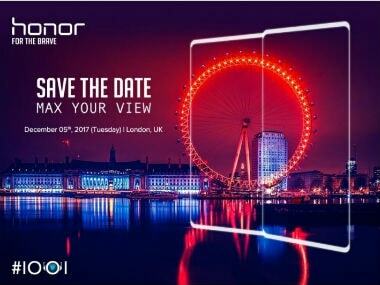 The original "Honor 9i" was launched last year in India as the company's first smartphone with four cameras. 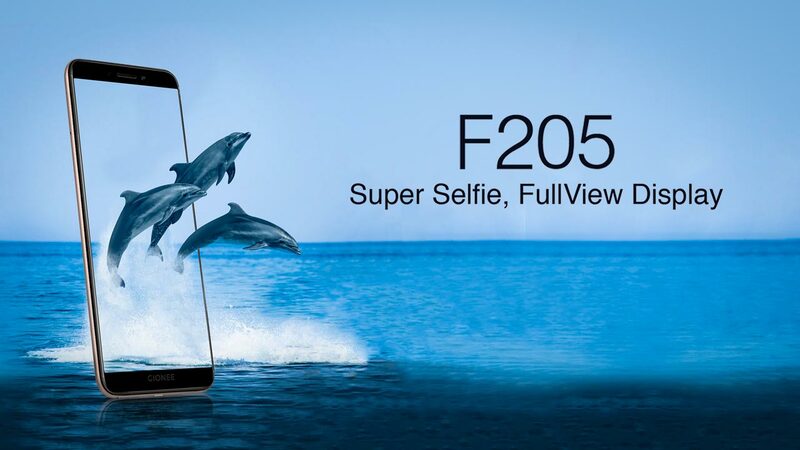 The phone from Huawei will have a rectangular frame, quite like the earlier Sony Xperia Z-series. 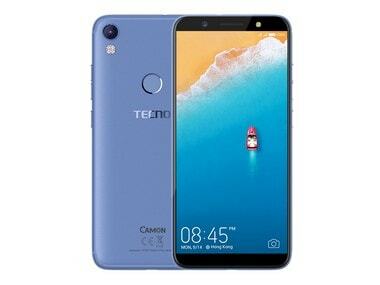 Going by the teaser posted by Tecno Mobile on its social media channels, it's easy to guess the handset set for launch is the Camon CM, a smartphone which was recently launched in Nigeria, Africa, one of Transsion's main markets. 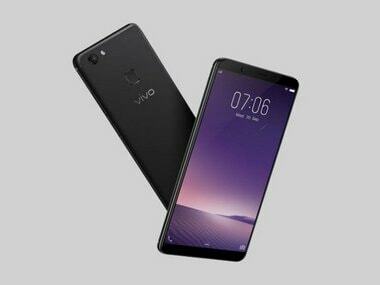 The Vivo innovative range will be available in 10,000 postal service areas (pin codes) across the country, the company said. 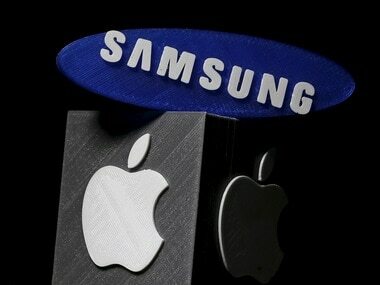 Apple accounted for nearly 60 percent of the total profits generated in mobile handset segment, followed by Samsung (26 percent) and Huawei (4.9 percent). 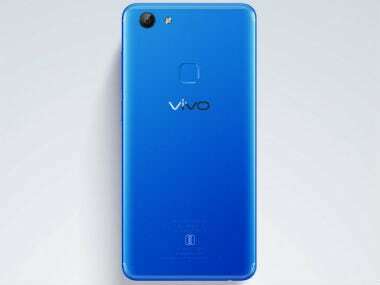 The energetic blue variant of Vivo V7 is available both offline and online. It is available on both Flipkart and Amazon. 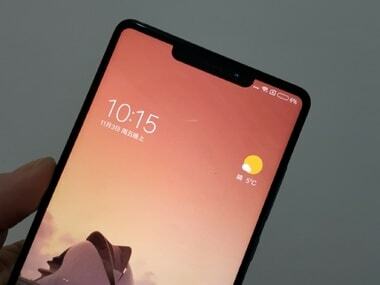 Almost a month after the launch new photos have emerged of what could be the Mi Mix 2S revealing an iPhone X-like notch at the top of the display. 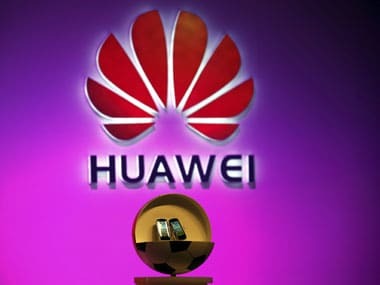 Analysts have been predicting for well over 10 years that new Chinese entrants will be taking the US market by storm. 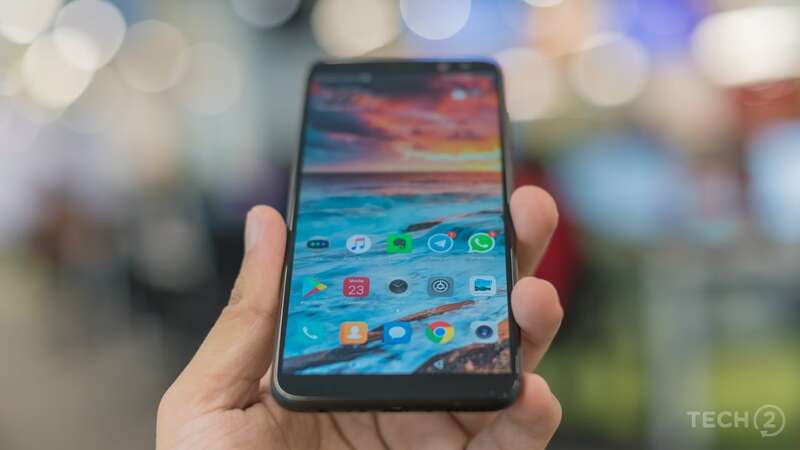 The company has also shared the hashtag which is ‘#IOOI. 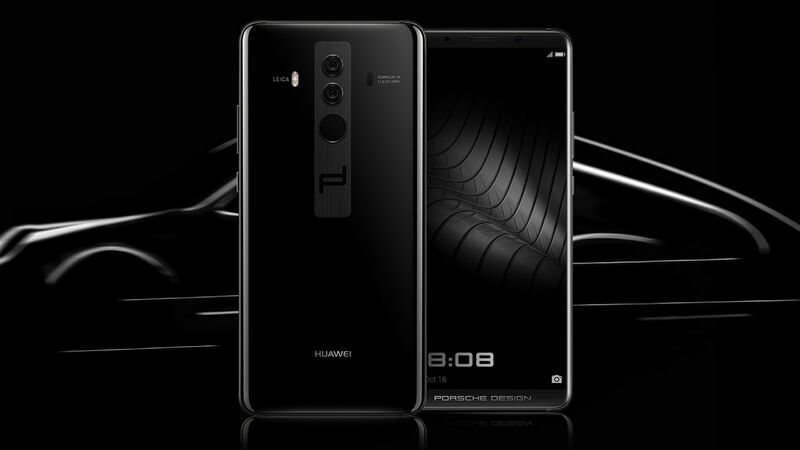 The two ‘Os’ seem to be signifying a dual camera setup. The second O seems to be the head of a droid with antennae. It hints towards a possible indication to artificial intelligence.